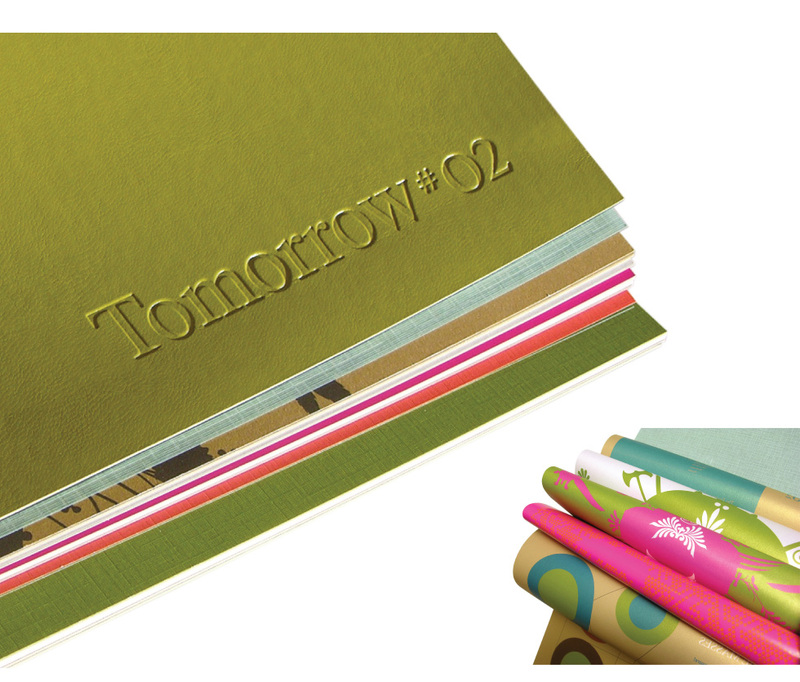 The task was to create a twice-a-year published trend-book for internal use among designers and creative artists. 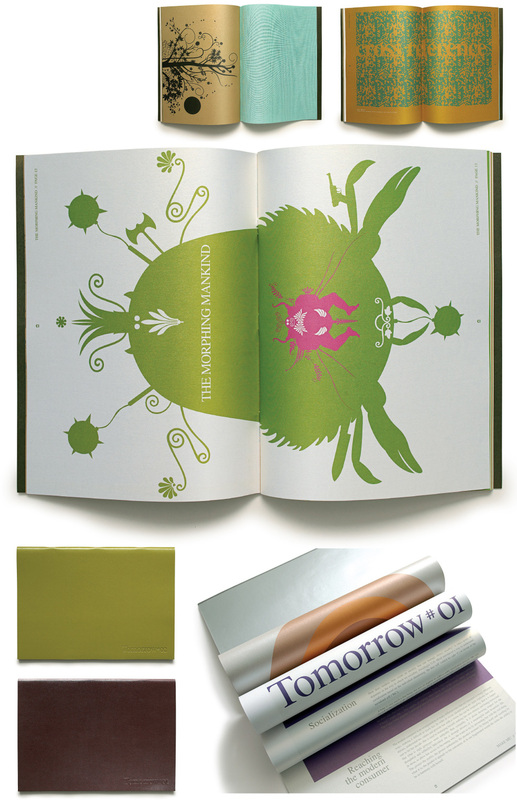 The book, which both in shape and content, can be used as a source of inspiration on trends in music, fashion, retail, art and sociology. 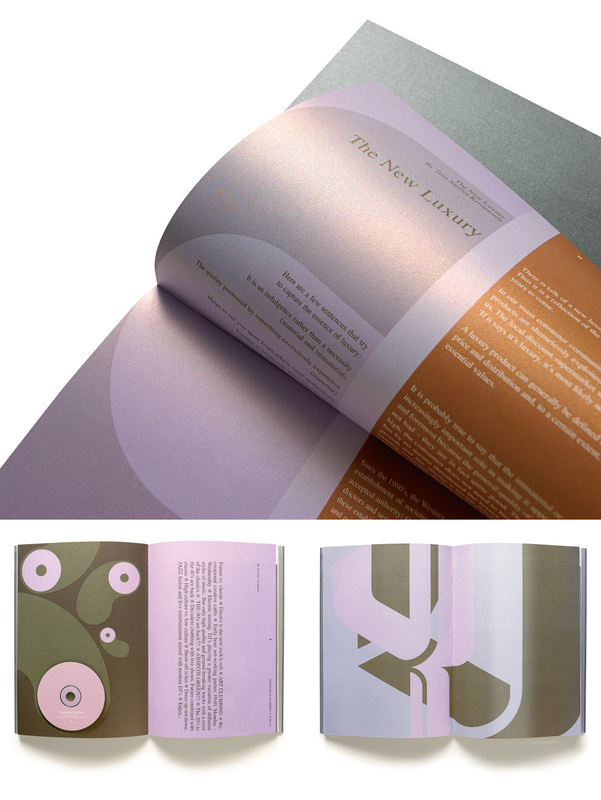 Just like a chameleon the publication maintains its shape, but constantly change appearance to fit into the surroundings. As the edition is limited, a special hand-made bookbinding is chosen, which gives unlimited possibilities to experimentation with new paper qualities and other materials like leather. This made it possible to develop a unique product that offers the user a new sensual experience according to the overall theme through the many different articles.